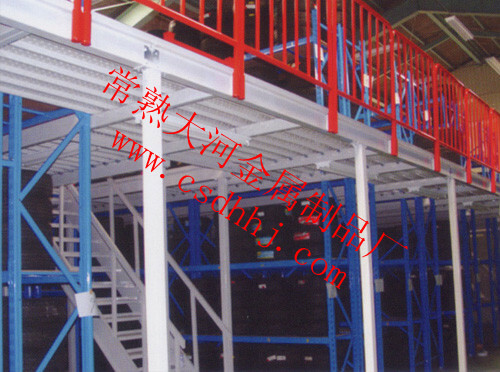 Changshu Dahe metal products factory is a professional strong commercial facilities and commercial equipment manufacturers. 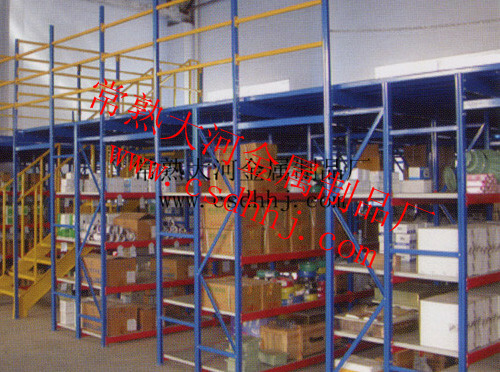 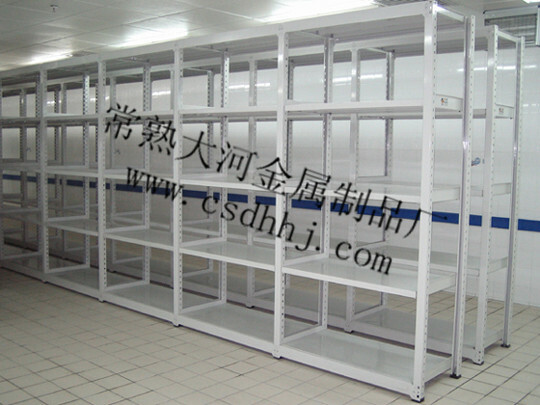 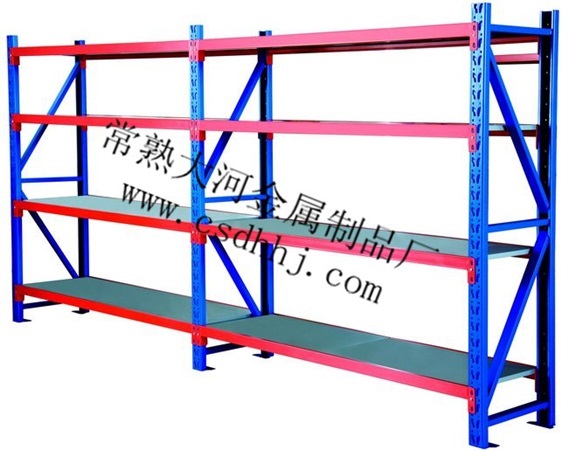 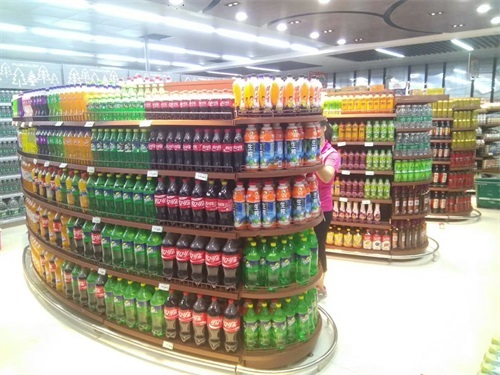 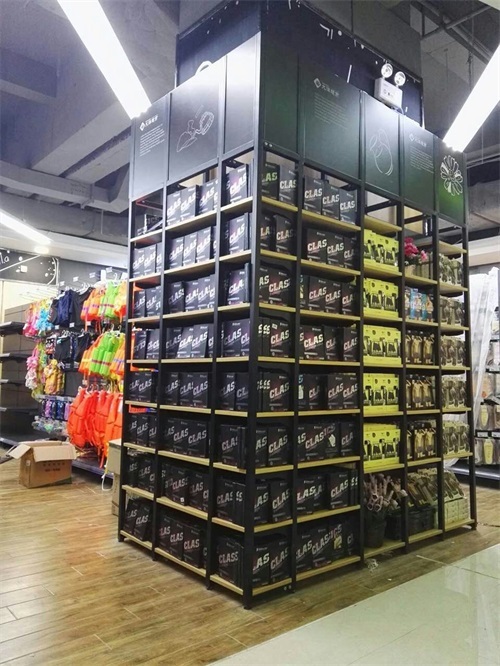 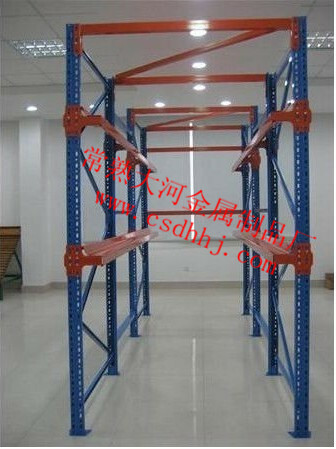 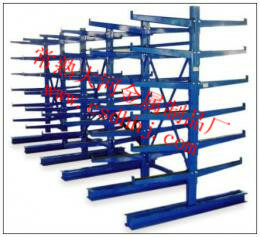 Have a variety of project implementation operation strength, including supermarket shelves, backplane type shelves, storage shelves, shopping malls display frame, a novel multi shelf, trolley, cash register, racks, supermarket supporting etc. 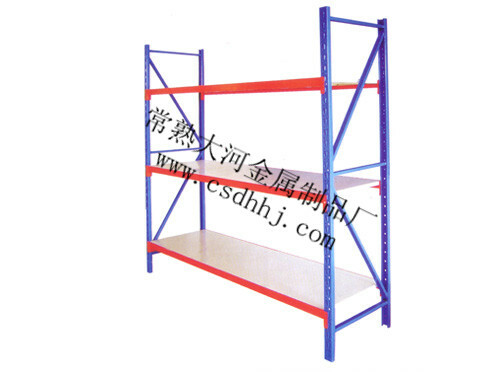 commercial equipment. 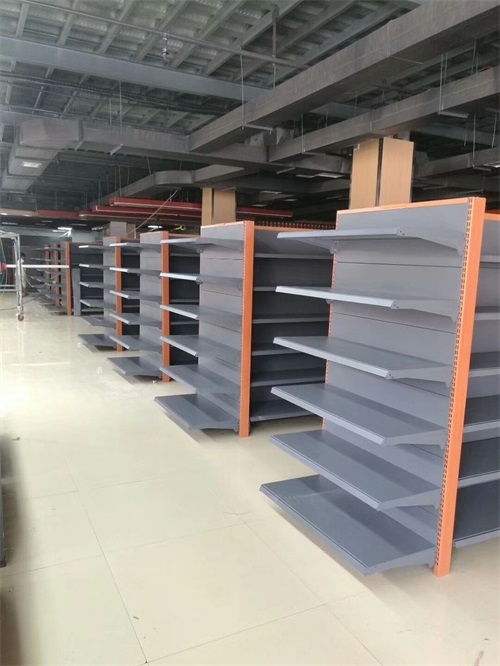 Since its inception, has nearly a thousand enterprises, involving supermarket shopping malls, factory storage, library, textile market and other industries. 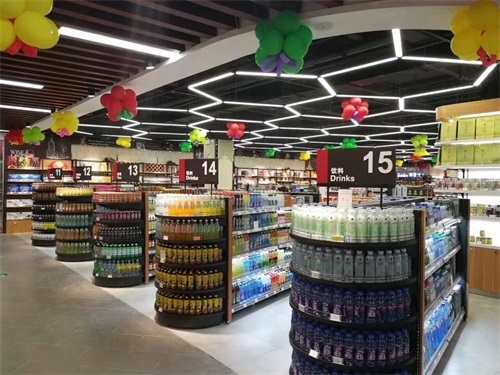 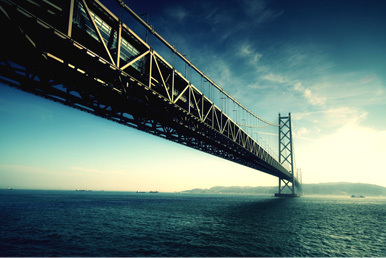 We in line with the user mutual Tixie, the concept of common development, to integrity, with a number of enterprises to establish a long-term good partnership, so that we in the fierce competition in the market steady progress, will continue to grow. 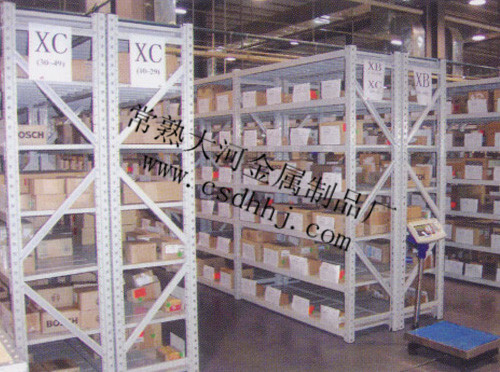 Retrospect and Prospect of, we thank for many years has given us strong support of customers, we in the future more confident, and will do our best to offer wanton soaring in the vast space for the development of the cause of all.